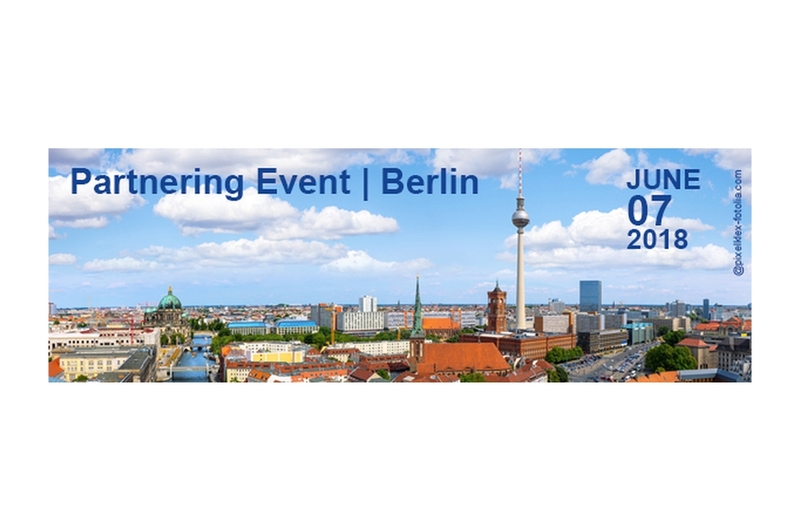 On 7 June 2018 CORNET (Collective Research Networking) and its partner network IraSME are hosting their next Partnering Event in Berlin facilitating the search for project partners with regard to the upcoming Call for Proposals with closure date in the end of September 2018. The target groups of the event are representatives of SME associations, research organisations and small- and medium-sized enterprises (SMEs), interested in implementing a joint international collaboration project. The event is taking place at the open-air ground of the AiF Projekt GmbH in the context of the “Innovation Day for SMEs” – a showcase with around 200 exhibited innovations annually hosted by the German Federal Ministry for Economic Affairs and Energy (BMWi). Also international CORNET projects will be exhibited providing illustrative examples of successful pre-competitive Collective Research and giving some first-hand insights. The Partnering Event starts with presentations of relevant funding programmes and networks that support international collaboration, followed by face-to-face meetings. Participants have the opportunity to schedule face-to-face meetings with other participants in advance: Using the matchmaking tool, everybody who is interested can easily design his or her individual time schedule for the day. In parallel to the face-to-face meetings, there will be also the chance to attend several workshops and information sessions providing some handy tips for a successful funding application. The event starts at 9:30 a.m. and ends around 4:00 p.m. with an informal get-together. For more information and for registration please visit https://irasme-cornet-berlin-2018.b2match.io/. We look forward to welcoming guests from science and industry as well as from all different kinds of technological branches in the International Area of the Innovation Day for SMEs on 7 June.